The students at St. Michael - St. Clement Catholic School are provided with numerous resources throughout the school day to help enhance their performance in school as well as their overall physical & mental health. The school counselor serves a vital role to help promote and enhance student performance. 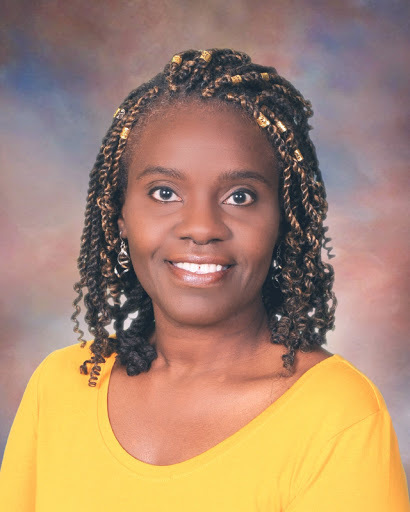 Our professional school counselor collaborates with parents, teachers, administrators and other professionals to address the needs of all students through prevention and intervention strategies that are part of the overall counseling program. The counselor works closely with the PRIDE Program and the Student Advocacy Team. The Student Advocacy Team (SAT) serves as a resource for the classroom teacher and as a liaison to the local educational agency. A SAT offers the classroom teacher strategies and interventions to enhance the learning process. SAT establishes a collaborative team that supports the success of the individual student within the context of the school mission. 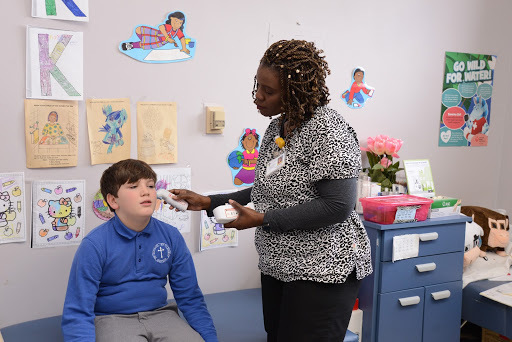 St. Michael - St. Clement School employs a full-time nurse. The nurse serves as the health professional for the school community. Some of the services provided include: illness and injury assessments and interventions; health assessments and participation in Individualized plans of students with special health needs; administering medications; activities to promote health education; arrange health screenings and serve as a liaison between the school and community. The Title l program provides special funds for additional educational services. A certified Title l teacher is provided through Baltimore City and Baltimore County Public Schools. The teacher provides support services in the area of Reading and Mathematics for grades and students who qualify for the program.